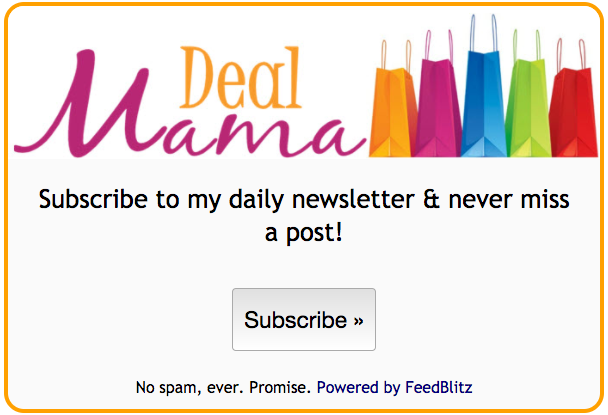 Learn To Coupon – Coupon Classes With Deal Mama! Do you want to learn how to coupon? Well, you’ve come to the right place! Learn how to Save 50% or MORE on your groceries! Come and Join the Facebook Groups! Be sure to check out these posts, or message me with questions! Coupon 101: Where Do I Find Coupons? 5 Ways To Lower Your Grocery Bill WITHOUT Coupons!